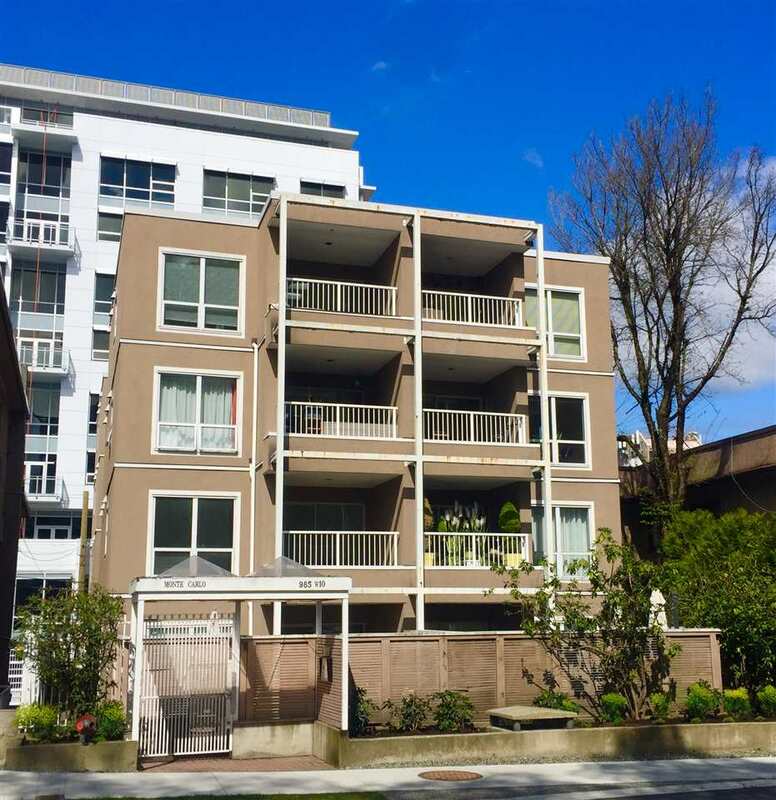 We have sold a property at 283 22ND AVE W in Vancouver. This house is in need of cosmetic updating. Very tired inside & out. Four bdrm family house on beautiful tree-lined street in very desirable Cambie location.